How is the Health of Your Caravan? If You Have Flood Damaged Flooring in your Static Caravan, or any other Water Damage to your Holiday Home then you are on the Right Page. We are Proud to Provide a Service For Static Caravan Owners That Have Water Damage To The Flooring or Any Other Part Of Their Caravan. We Assess The Damage Caused By Flooding or Spillage, Remove The Damaged Material i.e Flooring. Then Replace with A New Floor, As Good As New. It Is Literally; No Job Too Big, No Job Too Small. We Have Had To Remove Small Sections Of Flooring To Replace With New and We Have Also Replaced Whole Caravan Rooms To Then Exchange For New Caravan Floors Due To Caravan Flood Damage. Water Damaged Flooring Is A Problem We Fix, However The Water Does not Always Just Find Your Floor. 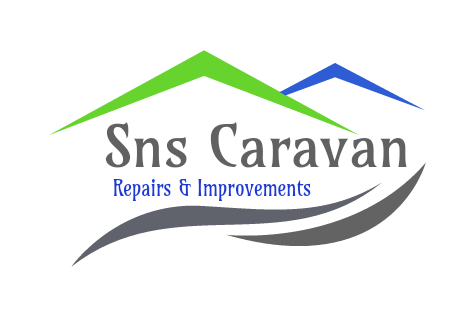 We Can Repair Any Damage Your Caravan May Have, Water Damaged Walls, Ceilings And Furniture Can Be Assessed, Removed & Repaired in your Caravan Holiday Home Also. If You Have Any Questions about Caravan Flood Damage or you Are Concerned About Your Static Caravans' Flooring in any way Then Please Do Call Us for a Chat. see our Contact Page for details. 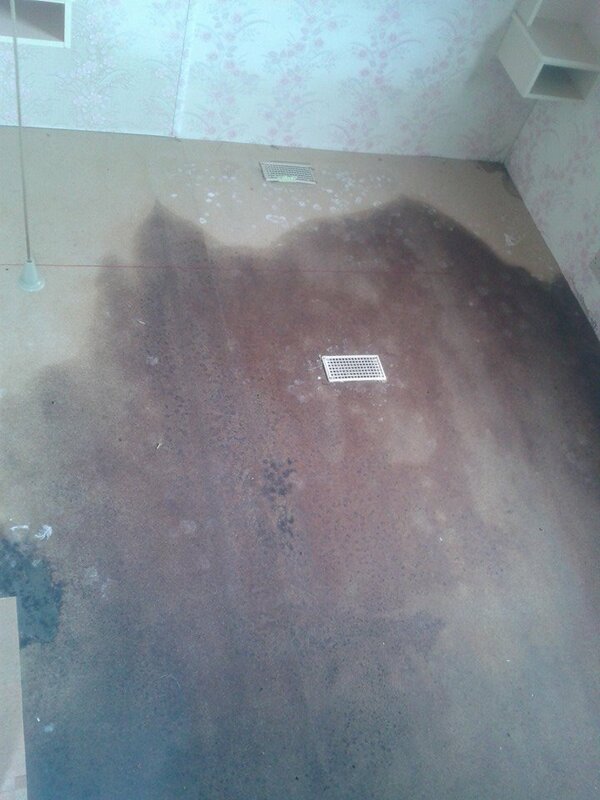 Caravan Flood Damage to Floor, Causing Rot & Mold. Ready For Removal and Replacement by SNS.